Kalbarri is a fairly well known holiday destination on the mid WA coast. 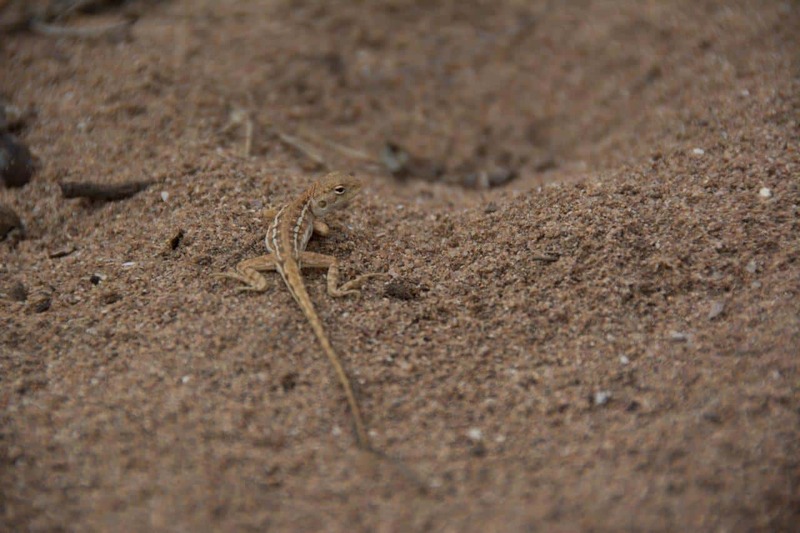 However, most people only ever see south of the Murchison River. What if I told you there’s a station north of the river that’s twice the size of Singapore, and you can access pretty much every single bit of it? 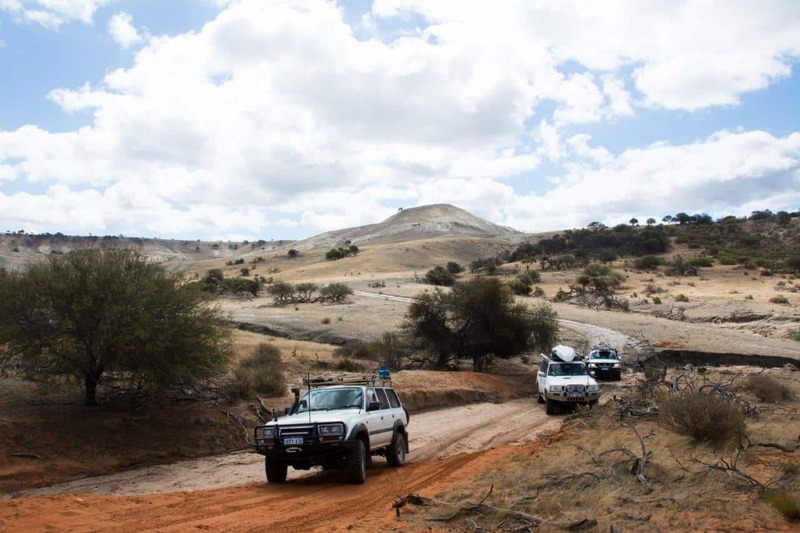 By access, I mean camping, brilliant 4WD tracks, untouched history and incredible natural beauty like you’ve never seen before. 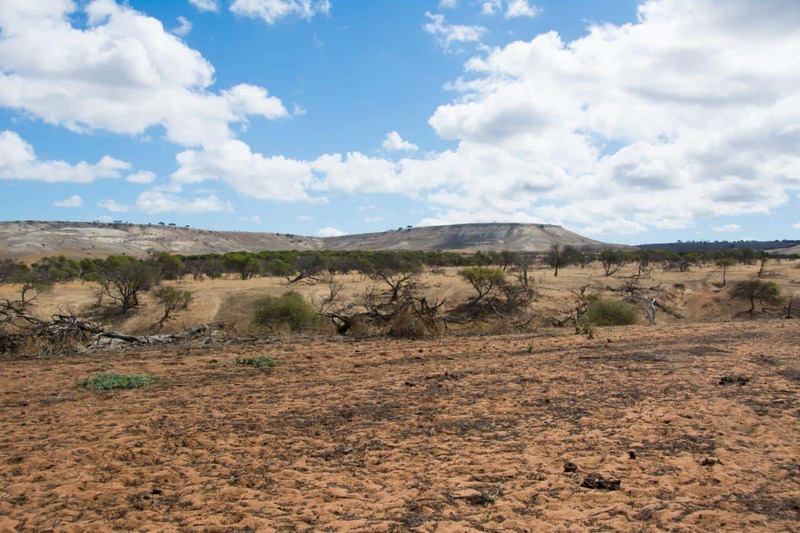 The station is just 12km north east of Kalbarri, along the Ajana – Kalbarri Road (the old road into Kalbarri). The driveway is well marked, and its a short, well maintained gravel drive into the homestead. Kalbarri is a 6 hour drive north from Perth without any stops, straight up Indian Ocean Drive (or the Brand Highway), passed Geraldton and turning west at Northhampton. The station is open from April to October each year. It’s closed outside of these months for mustering the thousands of wild goats that roam the property. Murchison House Station has been operating for around 150 years. 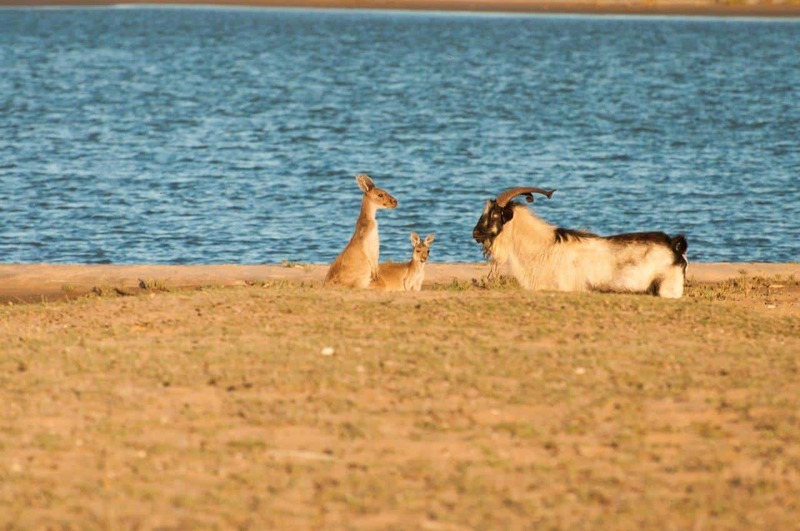 It backs onto the Indian Ocean, and has 60km of remote coastline to explore along with around 30km of flood plains along the Murchison river, which is the southern boundary. The station grows hay, some cattle and a whole lot of wild goats. To do a lap around the border of the station in a 4WD would easily take you 12 or more hours of driving; it is absolutely huge. In 4 days of staying there we barely scratched the surface. From rugged cliffs on the western border through to huge gum trees lining the Murchison River, big sand dunes and incredible rock formations, its got so much variety. You can get a map from the homestead when you call in, which has all of the main attractions and camp grounds with it. I believe this requires a $20 deposit as they are big, laminated maps and would go missing without it. You’ll see thousands of goats around the station, along with a myriad of bird life, kangaroos and plenty of lizards. In spring, the station is covered in some pretty incredible wildflowers. If you want to camp close to the toilets and showers, or if you have a 2WD vehicle, the homestead camping is for you. 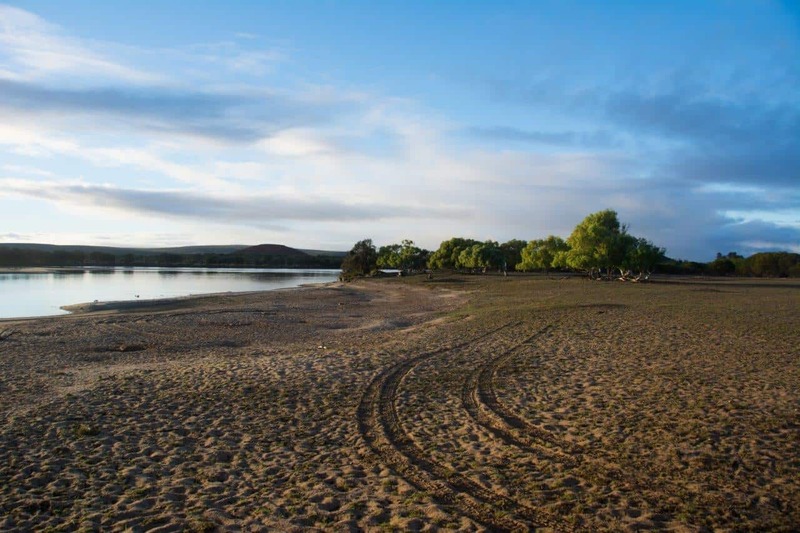 Roughly 200 metres of the Murchison River is set up for camping along, with limited numbers of un-powered sites. There is fresh drinking water and a camp kitchen, but you must bring everything else with you. To get back to Kalbarri, jump in your vehicle and drive about 10 minutes and you are back in the center of town! Bookings are essential and it gets very busy over long weekends and School holidays. Please be aware that homestead camping does not include access to the northern part of the property. If you are happy to camp further away from the toilets and showers, the world is your oyster. 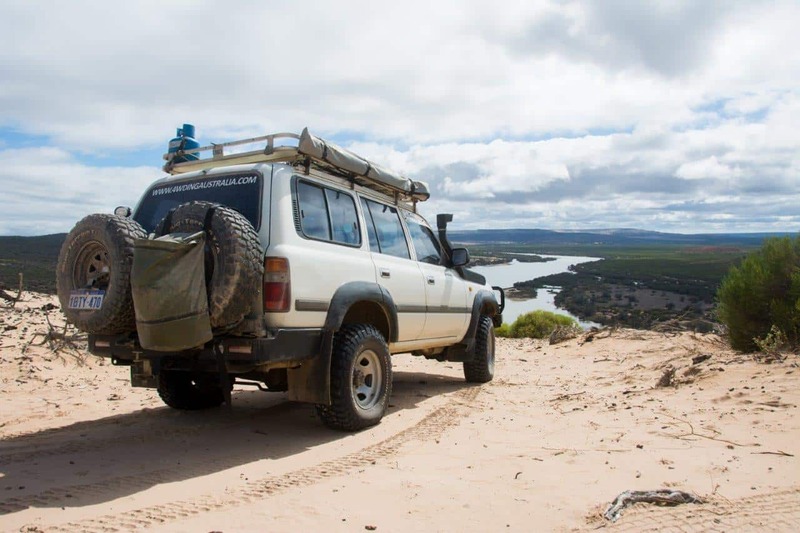 You’ve got about 350,000 acres of property to pick a camp site from; all the way along the Murchison River both up and down stream, up and down the coast or anywhere inland. There are some truly magic camp sites along the Murchison River, with more room to spread out than you’ll ever need. We stayed over Easter one year and there would have been easily a hundred groups of people camping, but they are all well spread out and everyone has their own slice of paradise. 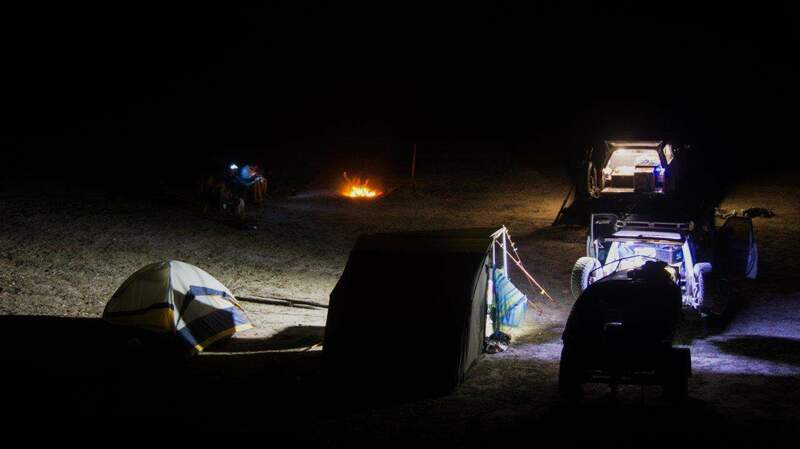 If you are camping along the Murchison River in between Kalbarri and the station, you are asked to camp at least 200 metres away from the River, as its not the stations land. A lot of people seemed to be ignoring this, despite us being told we’d be moved if we camped too close. You are able to use the showers and toilets at the homestead when bush camping, but obviously these are quite a drive if you camp a long way away. We used them a couple of times, and found them fantastic. To be brutally honest, the size of Murchison House Station is a bit overwhelming; there are so many choices to stay that its almost a bit ridiculous. We wanted somewhere closer to Kalbarri so we could put the boat in, but obviously it had to have enough shelter, be close enough to the river to have a swim and most importantly, away from everyone else! We drove around for a few hours looking for the perfect spot, and eventually settled in the middle of a paddock! If you haven’t been there before, its easy to drive around for a long time looking for somewhere to stay. Speak to the guys at the homestead, and pick an area before you go. If you just want a nice spot near the river you won’t have an issue. Just remember that the further away from the homestead you camp, the longer it takes to get back into Kalbarri. We drove in on a couple of days, and it was a good 45 minute drive back to the homestead before you even aired up and got back on the bitumen. If you aren’t into camping, Murchison House also has some rooms that can be rented out. It’s $12.50 per person, per night to camp either at the homestead or bush camp. Children under 16 are free. However, there is a one off fee per 4WD entering the northern side of the property (where all of the bush camping is) of $50. A lot of people complain about this, as it does add a fair bit to your stay. I’m in two minds; it is a hefty chunk of money, but you get access to a pretty amazing property for it. I guess if you are going to visit, stay more than a couple of nights to make it worth while! Accessing the northern part of Murchison House Station is only by 4WD. There is no bitumen; all of the well used roads are gravel, with most being sand or rock. 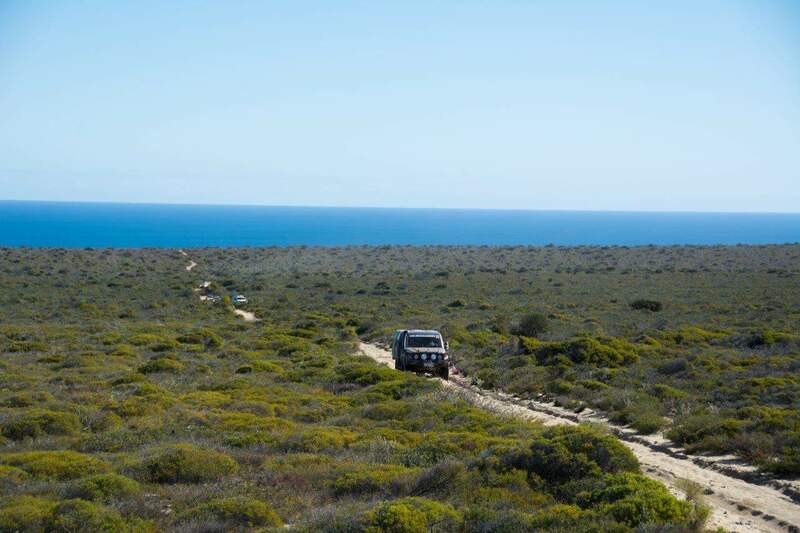 Some sections have extremely soft sand, so be prepared to let your tyres down accordingly. We didn’t find anything that was extreme, but there were a few places you’d want to be careful of, and a friend got bogged after picking a bad line crossing a wash out. You can access the western beaches in a couple of locations, and they are also very soft. Some of the tracks are littered with sharp limestone rocks, so make sure your tyres are good quality and you drive accordingly. One day we headed up the coast for a look around, and another day we did a big loop inland along the Murchison River, then headed north at Betty’s Grader and back around to the homestead via the big rocky hills. It’s good driving, with lots of interesting things to see. 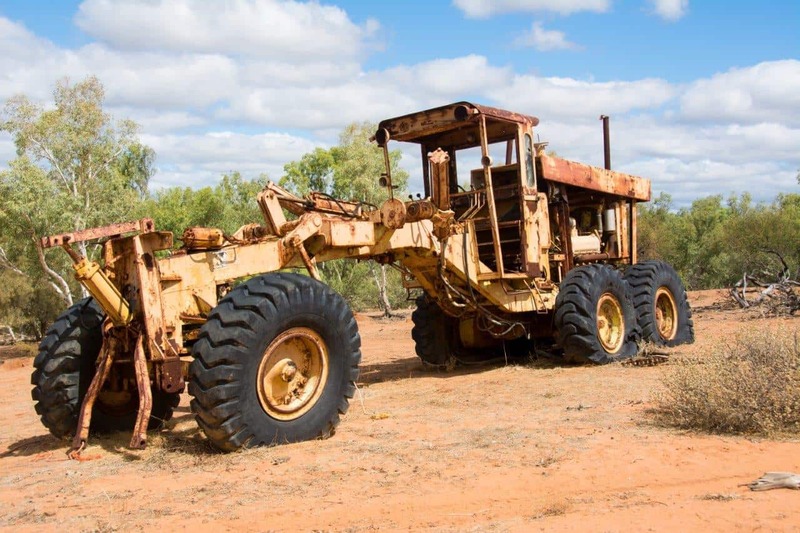 If you get bogged, there’s a minimum $250 recovery fee, so go with a second vehicle, take it easy and bring decent recovery gear. 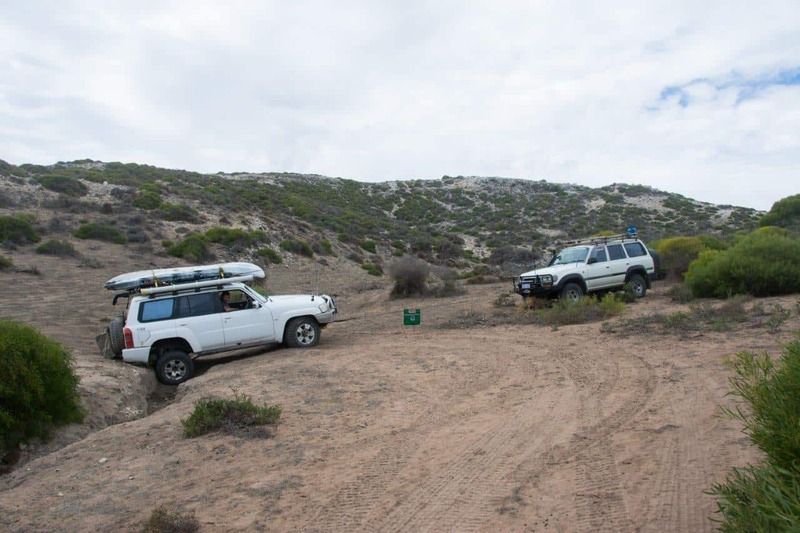 We did launch our little 3.75m tinny where we camped, and took out about 500 rocks trying to get closer to the ocean while fishing. Eventually we gave up and headed back in the pitch black with no torches; we weren’t very well prepared on this fishing expedition. If you want to stay in Kalbarri, Murchison House Station offers a great alternative. Its still close, but you get the ‘bush style camping’ and aren’t so crammed in. 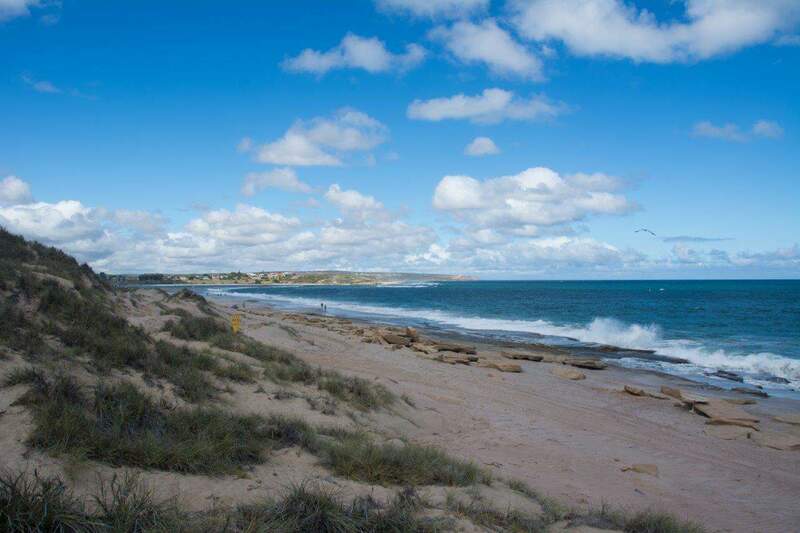 There are a number of Caravan parks in Kalbarri, which all have their pro’s and cons. For me, if I have the time, I’d much rather head out to the station. 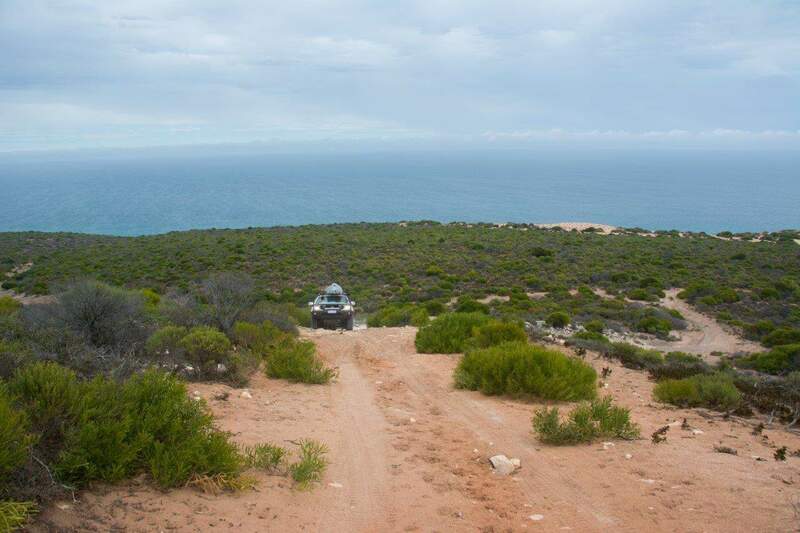 Its quieter, theres more to see and you can still head into Kalbarri very quickly and easily. I love station camping. There’s something about being able to access someones backyard, whilst having access to basic amenities and exploring somewhere new. Murchison House Station was a lot of fun, and I’d go back there for sure. Its sheer size is overwhelming, and yet insanely attractive as a result. 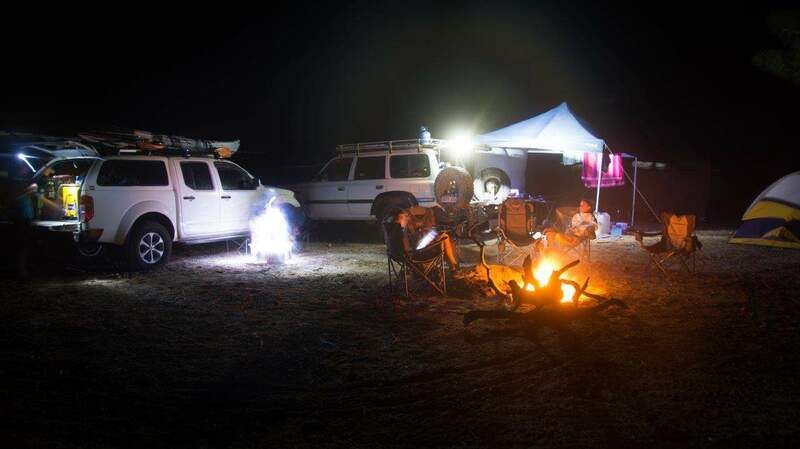 We’ve put it inside 30 unbelievable camp sites in WA. The paddock we camped in was covered in double G prickles, which would even sometimes go through your thongs. Camping away from the river is a bit of a turn off, but there are some truly magic campsites under the gum trees before it opens up. Have you stayed at Murchison House Station? What did you think of it? Was it worth it? What did you love and hate? Were there a lot of flies when you went there during Easter? Not that I recall. A few maybe.